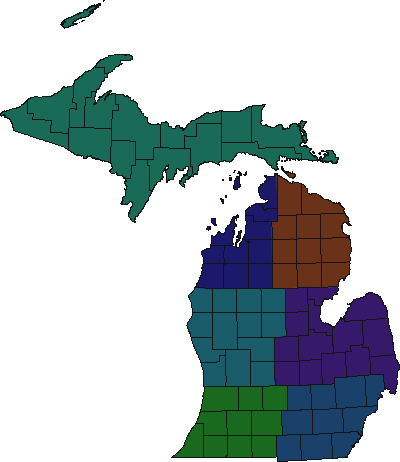 Listing of resources related to the business of governing in Michigan, and sites about interregional governing bodies. GCSI is Michigan’s Leading Political Lobbying Firm. Their blend of Democrats and Republicans allows clients invaluable access to influential decision makers on both sides of the governmental aisle.